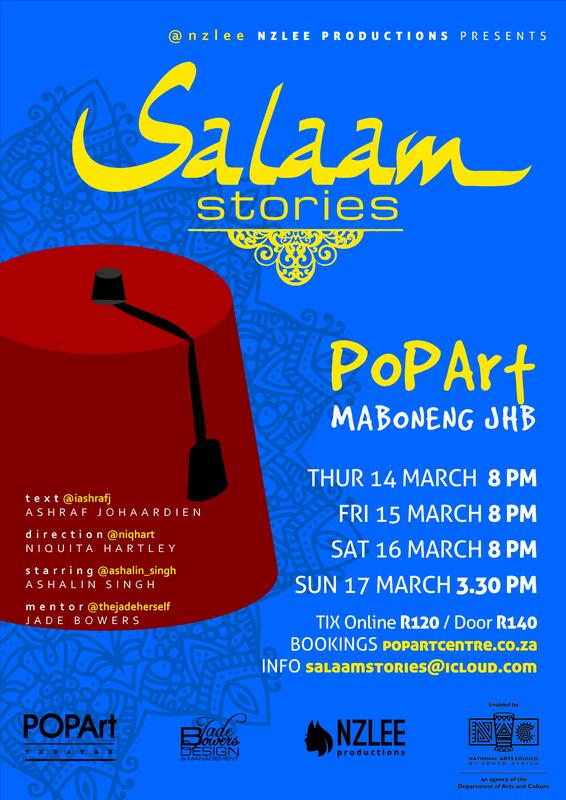 Set against the historical backdrop of the Cape slave trade and the Malay diaspora in South Africa, Johaardien’s award-winning play has been performed in London, New York, Amsterdam and all over South Africa. Ashalin Singh graduated from Wits University in 2011 as an actor, writer and director. He has performed in a number of stage and television productions, most notably, the dramatic series MISHIKA SHIKA, John Kani’s production of OTHELLO, Reza De Wet's DIEPE GROND and SCORCHED by Wajdi Mouhad.